Life has a funny way of putting us in unexpected situations that demand immediate financial attention. Having said that, it is not easiest of the most feasible option for people to go and ask their family or friends for money. So, then how do you deal with such a crisis? Whether or not you have ever availed one, you must be well aware of the concept of personal loans. A debt financing instrument, the personal loans is great option for individuals who need quick access to funds to cover for their unforeseen expenses. Regardless of whether you need to meet with a sudden temporary shortage of funds or are looking for an alternative to consolidate your debt, personal loans can be a rapid solution to all your financial worries. There are plenty of banks and lending companies such as Cashco in Canada that offer fast and easy personal loans to individuals in need of financial assistance of up to $5000. How are Cashco Personal loans beneficial for you? At Cashco, we understand that a little monetary aid in the times of distress can be a life saver for a person with insufficient means. 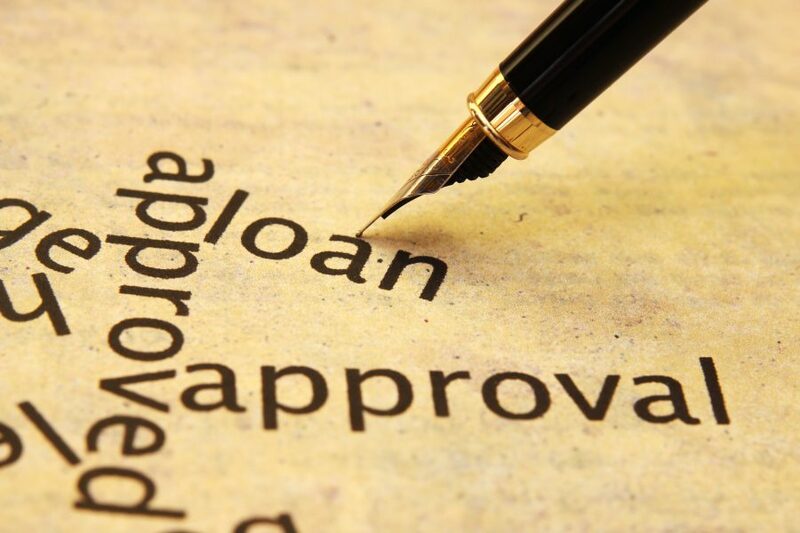 We offer a variety of personal loan option such as flex pay loans and payday loans for you to choose from, according to your needs and requirements. While payday loans of up to $1500 can be a great option for paying off your additional medical bills, our flex loans help you plan your vacations or renovate your garage with a credit option of up to $5000. We at Cashco are committed to not only providing you sound financial assistance in times of need, but also doing so when most other lenders would turn you down given your bad credit score. You can avail personal loans from our company even if you have a poor credit score or no history of any credit whatsoever. In other words, Cashco offers personal loans to both first time borrowers as well as individuals who are not credit worthy is the eyes of other lending institutions. Cashco personal loans are a great way or building or establishing your credit score in Canada. Through our easy monthly installment repayment schedule, you will never have to worry about missed payments or financial crunch, leading to an improvement in your credit worthiness. Having a good credit score will be helpful for you in achieving future debt financing (both short term and long term), with attractive interest rates that do not burn a hole in your pocket. Also, if you are a first time borrower, who has never taken out a loan in the past and been turned down by other banks and lending institutions for a personal loan, Cashco offers you the opportunity of availing quick cash, along with establishing a good credit score for future convenience. At Cashco, we value your time and therefore aim to provide lightning fast approvals and disbursements of the loan amount to ensure timely fix of your crisis. You can apply for Cashco personal loans via our online website or one of the several retail stores spread across the country. All you need to do is visit our official website https://cashcofinancial.com/, fill out the online application form and submit your details with us. After a quick scrutiny of your loan application, we will approve and process the disbursement of the borrowed amount and transfer the funds directly to your active bank account. With same day approvals in most cases, you will be able to access the funds within a few hours of applying on our online portal. However, if you wish to have a more organic interaction with us, you can give us a call at our toll free number provided on our contact page on the website or simply pay us a visit at your nearby Cashco store and speak with our agents. And this is not all! While you cover for your financial emergency with the funds offered by us, you get to stack up valuable dollars and discounts, for cash redemption on all future transactions with Cashco.